Paul is Stranger #8 and is the friend of Pat (Stranger #7). Pat showed such enthusiasm for the project, he convinced his friend Paul to join in also. Paul had a rugged Bavarian look that made him quite handsome. His look matched perfectly with his traditional German attire! 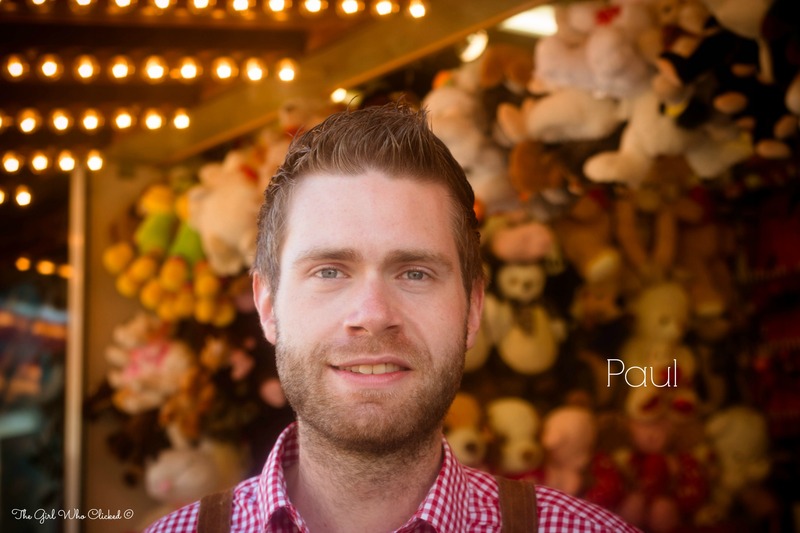 It was such a treat to photograph Paul. “Danke” for being apart of the project!